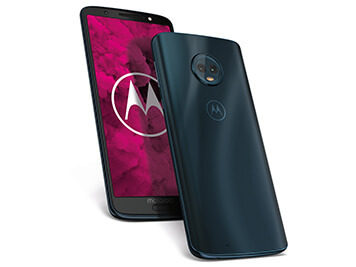 With its Full HD Max Vision display and 3D glass back, the Motorola Moto G6 provides a premium look, and the dual rear camera complete with photo enhancement software let you take stunning shots. Boasting a 5.7-inch Full HD Max Vision display, the Moto G6 lets you see more on your screen, while its gorgeous 3D glass back looks great from every angle. 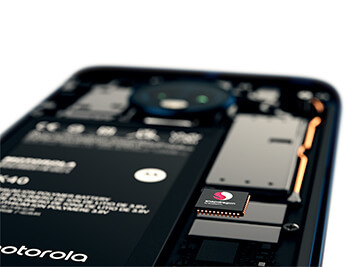 It also has a water-repellent coating and Gorilla Glass 3 to give you extra protection. 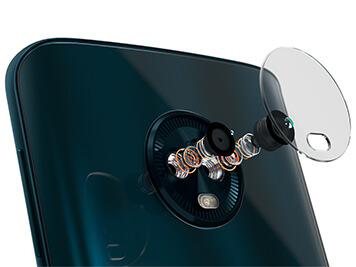 Get creative with the Moto G6's dual rear camera and photo enhancement software. Use selective focus to make your subject stand out against a blurred background, shoot time-lapse videos and more. 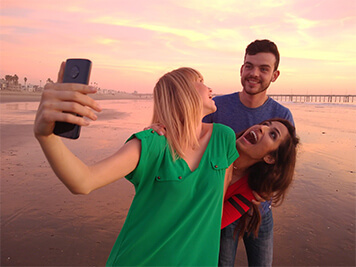 Take amazing selfies with your friends using the 8-megapixel selfie camera, complete with LED flash and ultra-wide-angle selfie mode. 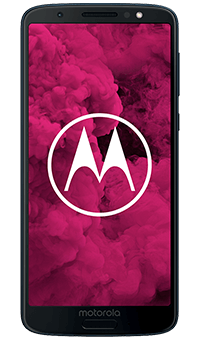 The Moto G6's Qualcomm Snapdragon octa-core processor lets you stream, play, browse and chat as quick as lightning. And thanks to the 3000 mAh battery and TurboPower charger, you can use your phone for up to a whole day on a single charge, and get hours of power in just minutes. Say goodbye to memorising passwords, and unlock your phone, access your password-protected apps and even make payments with a touch of your finger. And thanks to Moto Voice, you can directly talk to your Moto G6 to ask about the weather, for example – even when the screen is off.